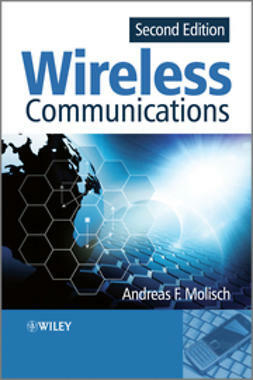 A comprehensive presentation of the video communication techniques and systems, this book examines 4G wireless systems which are set to revolutionise ubiquitous multimedia communication.4G Wireless Video Communications covers the fundamental theory and looks at systems’ descriptions with a focus on digital video. 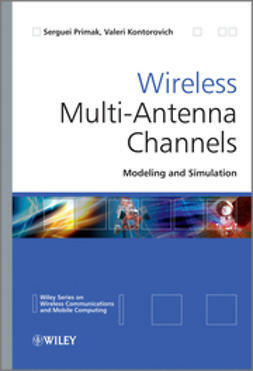 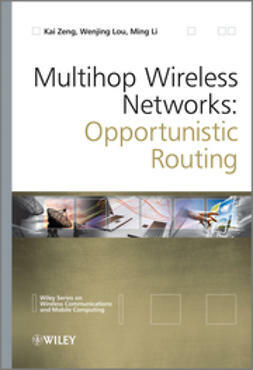 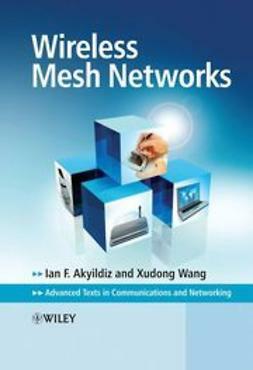 It addresses the key topics associated with multimedia communication on 4G networks, including advanced video coding standards, error resilience and error concealment techniques, as well as advanced content-analysis and adaptation techniques for video communications, cross-layer design and optimization frameworks and methods. 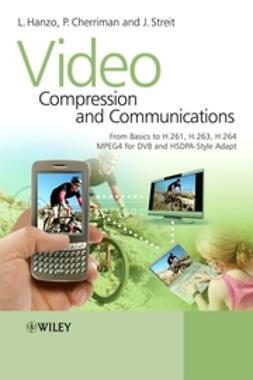 It also provides a high-level overview of the digital video compression standard MPEG-4 AVC/H.264 that is expected to play a key role in 4G networks. 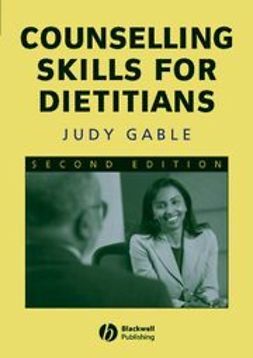 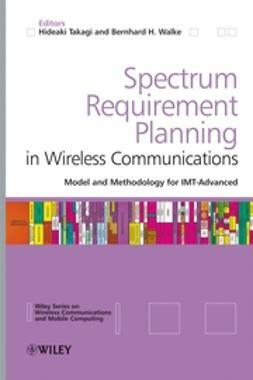 Material is presented logically allowing readers to turn directly to specific points of interest. 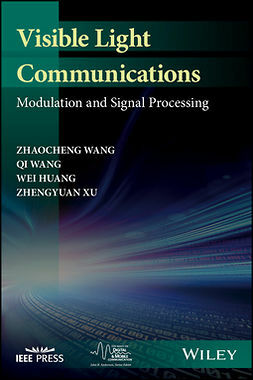 The first half of the book covers fundamental theory and systems, while the second half moves onto advanced techniques and applications. 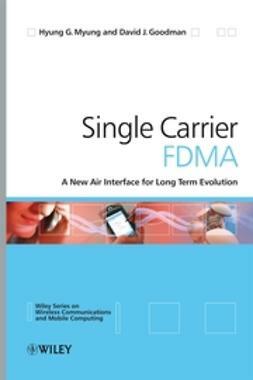 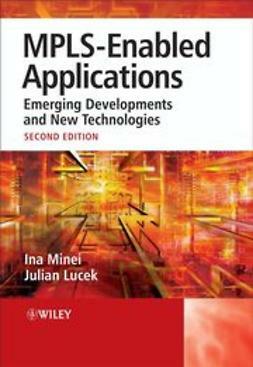 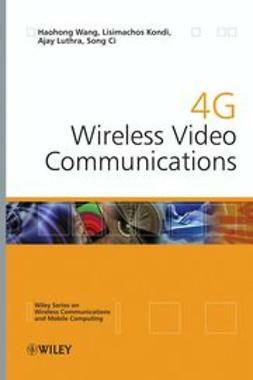 This book is a timely reflection of the latest advances in video communications for 4G wireless systems.